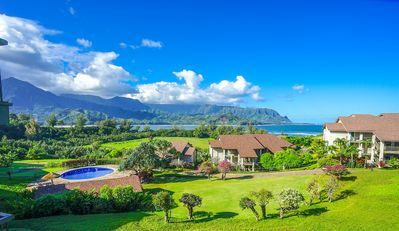 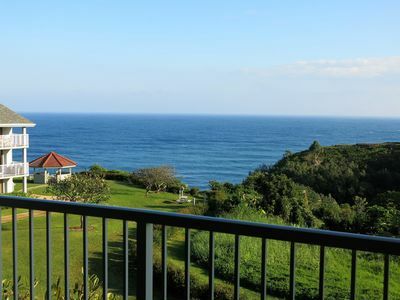 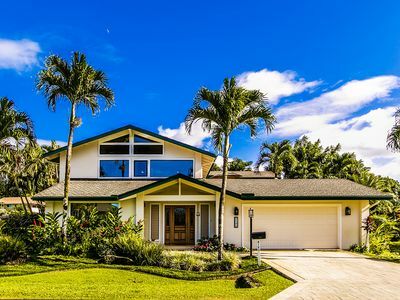 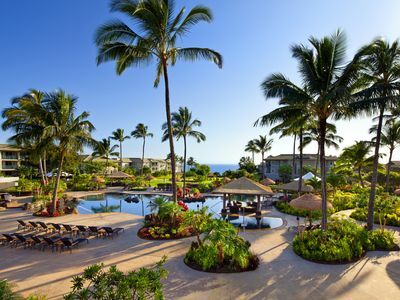 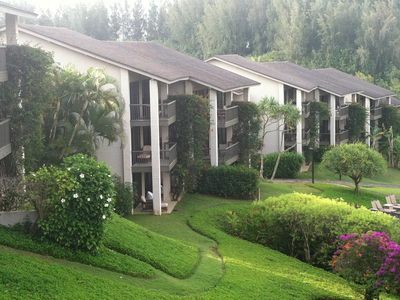 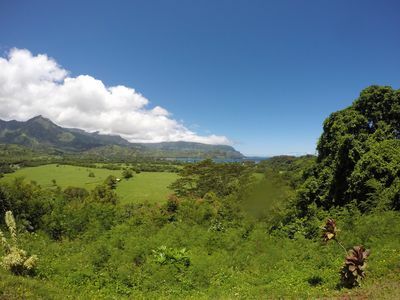 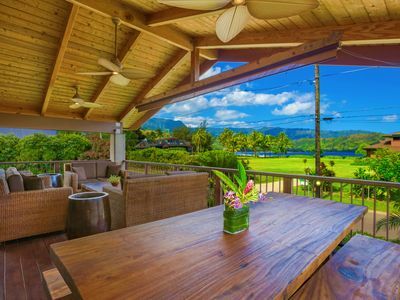 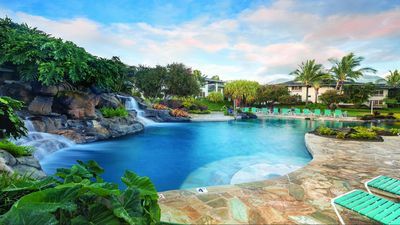 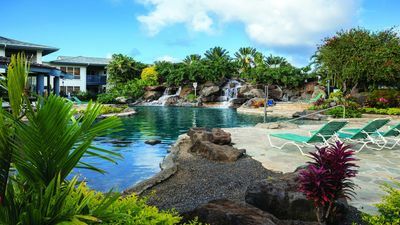 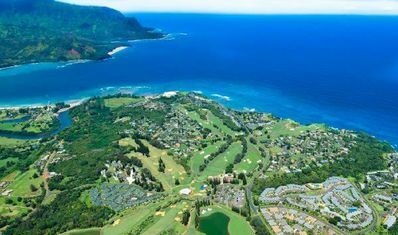 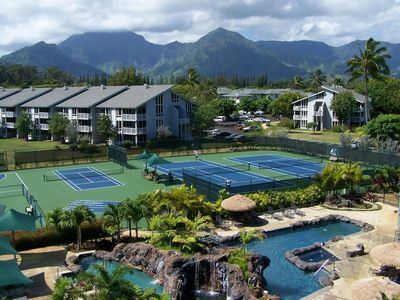 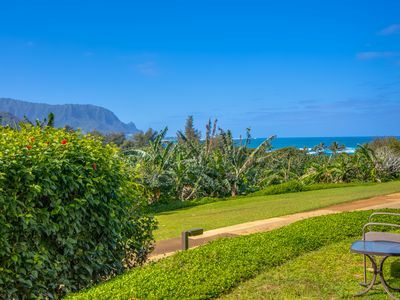 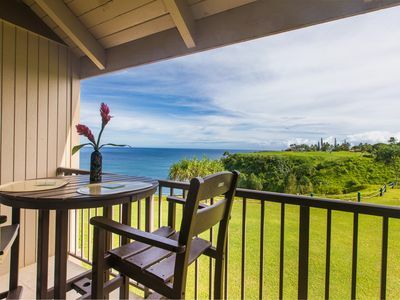 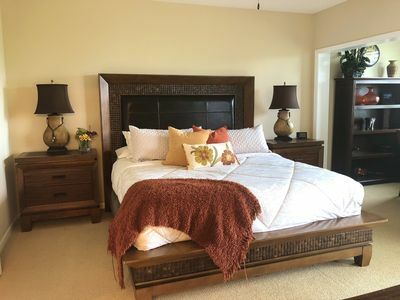 Offering one of the newest retreats in Princeville, these luxurious air conditioned Kauai vacation rentals offer spacious layouts, covered lanais, a private resort swimming pool, multiple community BBQs, an on-site fitness room, a small meeting room and more. 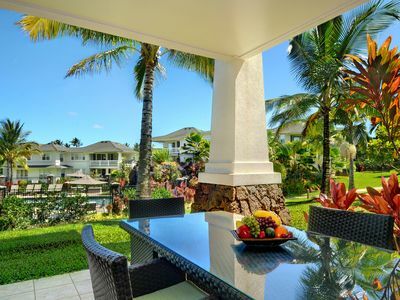 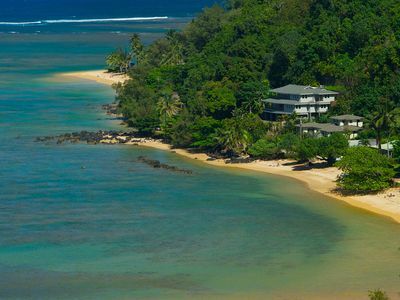 Each Plantation at Princeville condo is in like-new condition, offering all the finest upgrades. 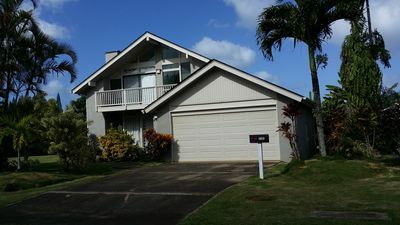 3 bed, 2 bath newly renovated home with bali hai mountain views and hot tub. 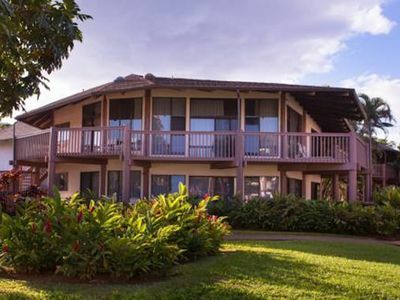 Upgraded Studio w/ Bay & Bali Hai Views! 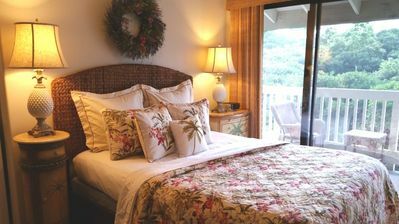 Koa Kai Hale ~ Great Home For Family Or Couples With Beautiful Sunset Views! 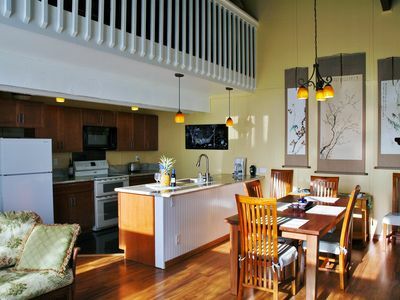 Cool and bright luxury townhome, Walk to Beach, Sunny 3+ BR, nice big Pool! 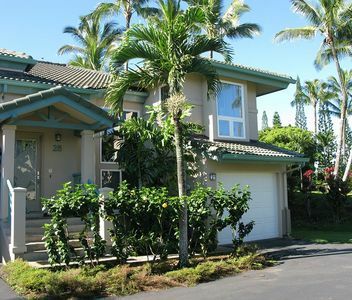 Beautiful 6 bedrooms 6 baths for 12 townhome!